"Material mainly from TV recordings from the European mainland. 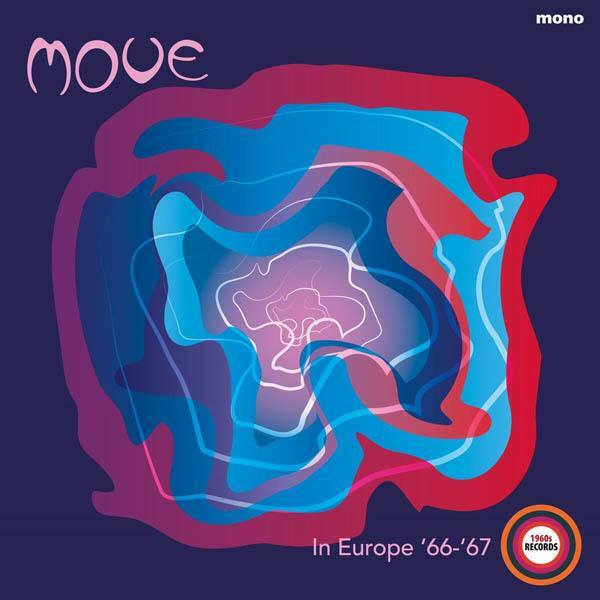 Listen especially to The Move's versions of a pair of Northern Soul classics." With thanx to Jason C for the heads up! Hi Keith? any chance about the vinyl release of the " No Rewind" album of The Orchestra. was the Twitter of the last year a rumour of a reality?